A £5 billion project is underway to guarantee mobile phone voice and text coverage to 90% of the UK’s geographical area by 2017. This project will halve the number of areas that currently suffer from limited network coverage. 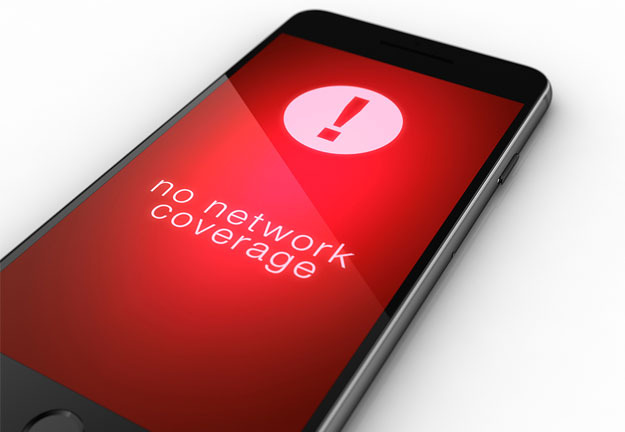 The UK’s four mobile networks, EE, O2, Three and Vodafone will join forces to tackle the problem of patchy mobile coverage in parts of the UK known as “not spots”.